"Williamsburg Urban Revitalization Studio Collage" by Emily Preece. 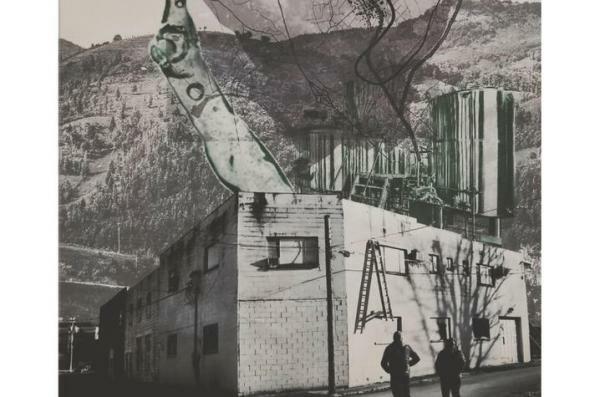 At 500 million years old, Appalachia is one of the oldest environments on Earth. It stretches from southern New York through northern Mississippi. The region contains the entire state of West Virginia and portions of 12 other states including Alabama, Georgia, Kentucky, Maryland, Mississippi, New York, North Carolina, Ohio, Pennsylvania, South Carolina, Tennessee and Virginia. 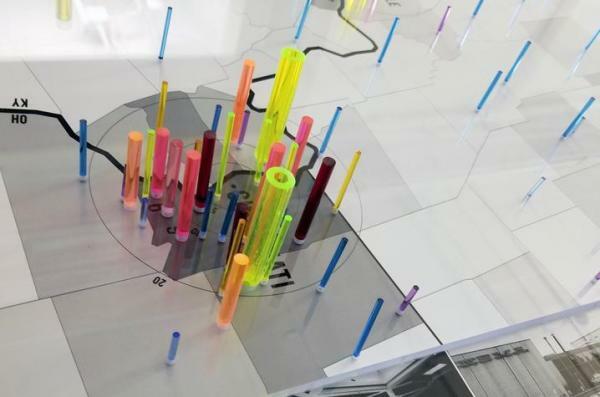 Comsumptive Territories Studio data visualization model.